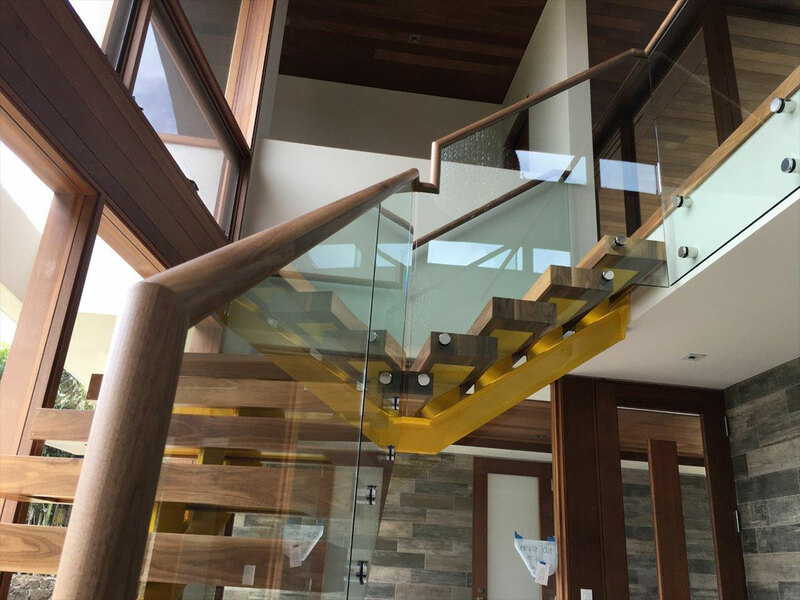 We specialize in custom railing systems and railing glass for both residential and commercial projects. 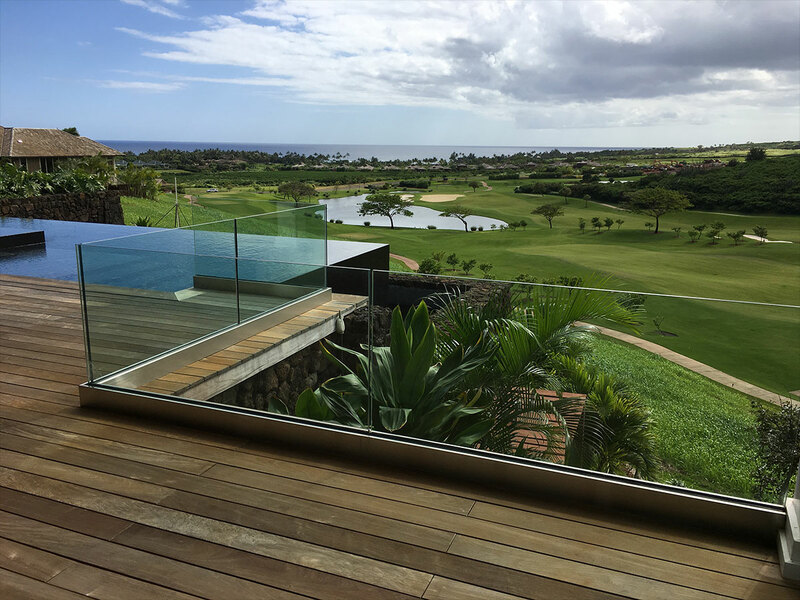 We install exterior cable railing systems, glass railings mounted into aluminum or wood, glass pool screens, aluminum railings, architectural glass panels and much more. Whether you have an interior or exterior railing system, our experienced team can provide the right solutions. Let us team up with you – we can help you select the right system for your project.